Angela Kim Designs, LLC (dba. 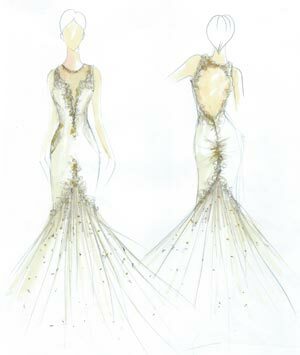 Angela Kim Couture) (“us”, “we”, or “our”) operates the https://angelakimcouture.com website (the “Service”). We use the AdWords and Remarketing Lists features of Google Analytics for Display Advertisers. Angela Kim Designs and Google use first-party cookies and third-party cookies together to inform, optimize, and serve ads based on your past visits to our website. This means that vendors including Google will display Angela Kim Designs promotional material on other sites you visit across the Internet.